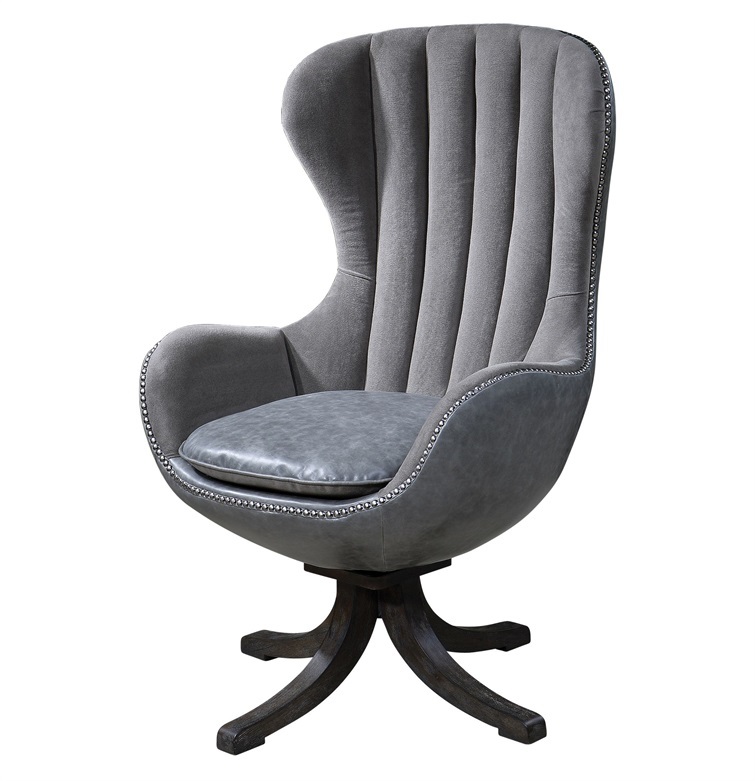 Description Chair has espresso hardwood swivel base, tufted back, and steel nails. 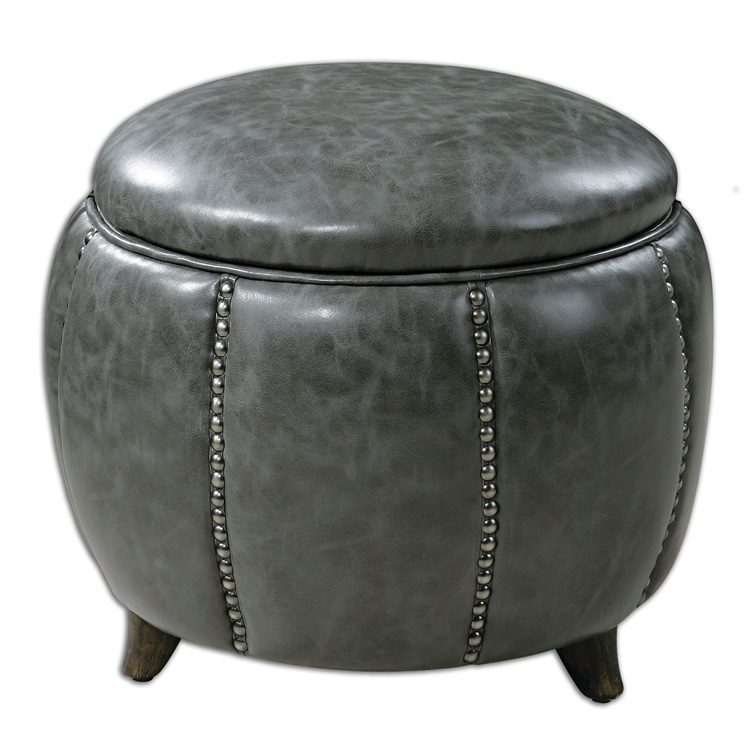 Gray velvet enveloped by sturdy and polyurethane. 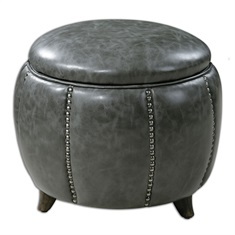 Reversible seat cushion. Seat height is 21".